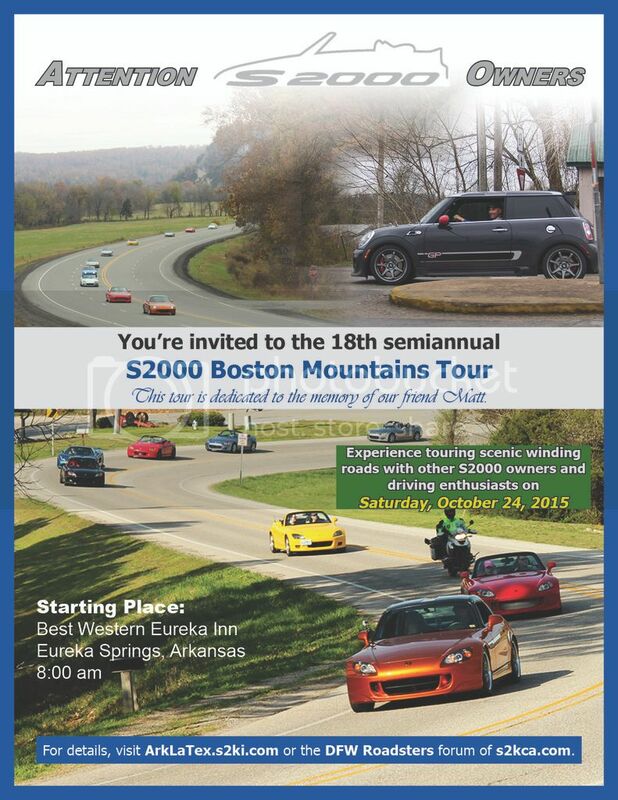 [b]Dear Friends, You are invited to attend the 18th Semi-annual S2000 Arkansas Boston Mountains Fall Tour 2015. The Fall 2015 Tour will cover some of the best winding and scenic roads that the Arkansas Boston Mountains range have to offer. These roads can offer something challenging to even the most experienced drivers. The 2015 Fall tour is dedicated to the memory of our friend and long time BMT attendee and Tour Guide, Matt Frank. 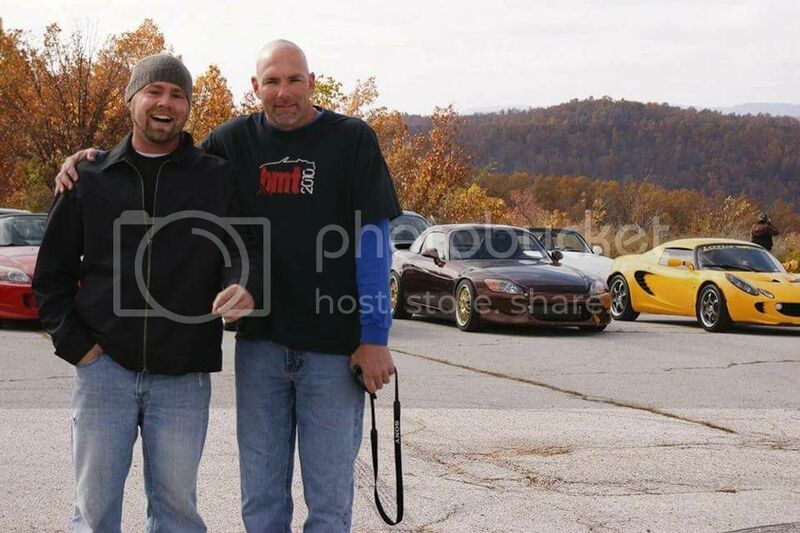 Matt attended his first BMT in the Spring of 2009 and then went on to become a group tour guide on many BMT's, having led in his Silverstone (turned Orange) AP2, Yellow Lotus Elise, and finally his Mini GP (which we did a first time in BMT history, impromptu tire rotation during the Spring 2015 pre-drive). 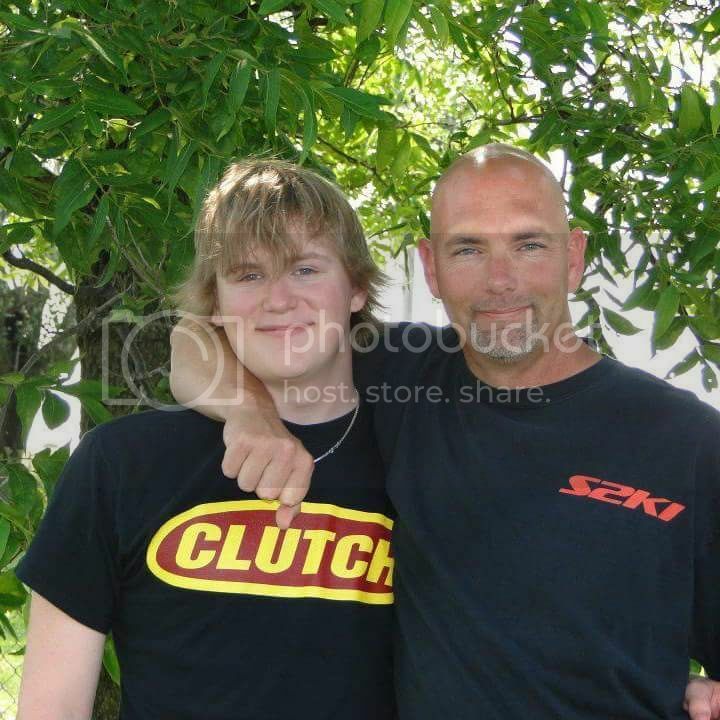 Matt was a great guy and if you were around him enough, loved to joke around. He will truly be missed. Matt joins our guardian angel friends Marcus and Travis to watch over us as we drive. They all loved the thrill of the drive. Matt and his son Andrew Frank and Matt and our very own Kyle Kirk. Tour Start Time 8:00 a.m. I'm in, please add me to the list.